House prices are currently playing catch up in Adelaide. Cockroach Control in Adelaide – Real or Cake? Pre Purchase Building Inspection in Marion reveals active termites! Cockroach Control problem in Adelaide? HomeMasters can help. 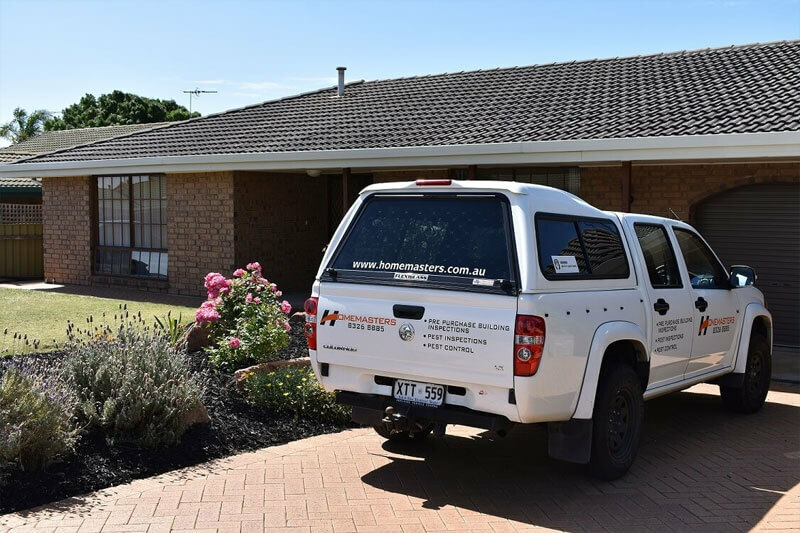 Building & Pest Inspection – do you want to roll the dice? Do you need a Structural Inspection?